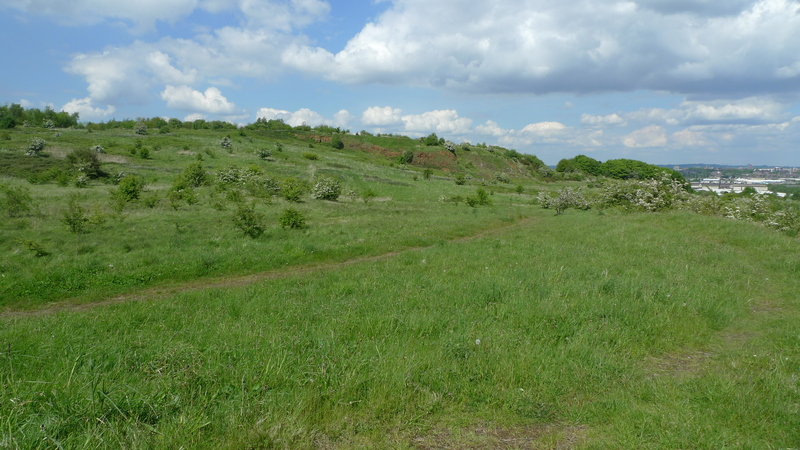 The Friends of Rowley Hills are committed to operating in an open and transparent manner. On this page you can read our Constitution, minutes of our meetings, and other relevant documents. Our Constitution outlines the way in which we will operate and organise our affairs. It is currently under review; the updated version will be available to read here shortly. Minutes will be added to the website once they have been formally adopted as a true record, as soon as possible after meetings have been held. Click here to read a summary report of our Awards for All events.